Thank you for the comforting reminder–you, the Lord of heaven and of earth, are on my side. How quick I am to doubt your providence and plan, even though you always answer my prayers and bring me through every trial. 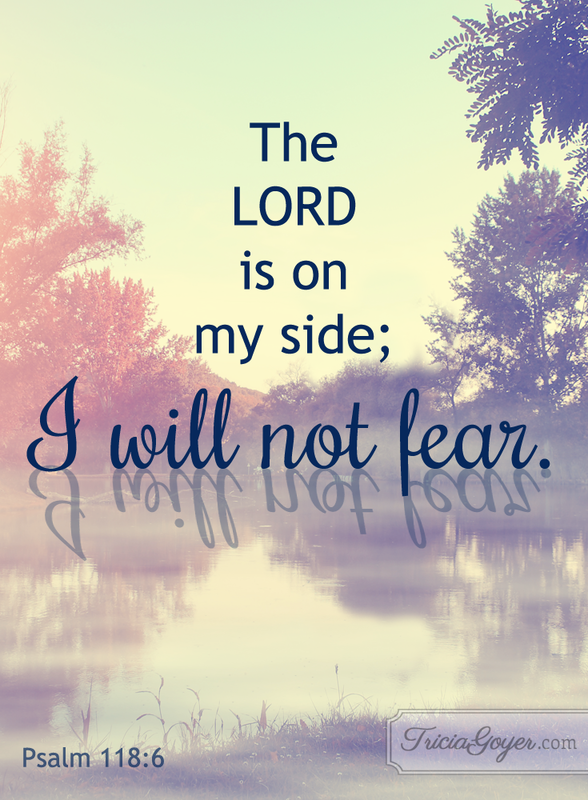 Take away my fear and give me the confidence and strength that can only come from you. I love you so much and am so grateful to be your child!